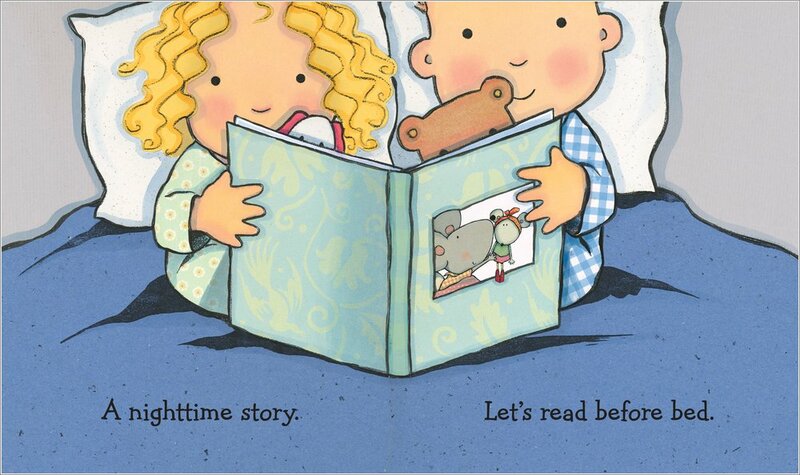 Everyone’s off to bed in a delightful goodnight rhyme which is bound to become a bedtime favourite. Charming pictures capture the essence of childhood as the tots hug their soft toys, splash in the bath and get tucked up in bed! A classic get-ready-for-bed tale and soothing bedtime lullaby complete with delightful drawings and lovely rhyming text. 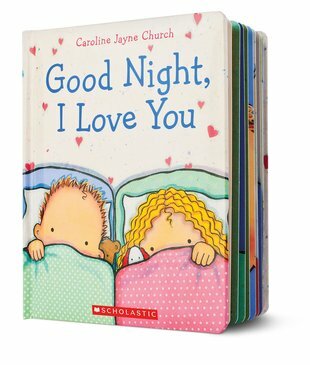 Every child will relate to this cute and cheerful goodnight delight.